Tuesday night is Jazz night! 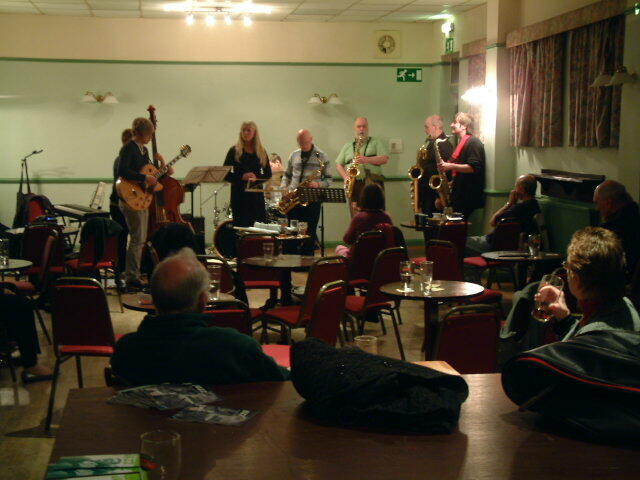 There are Live Jazz Sessions at The Regent every Tuesday, featuring local and regional bands. The first Tuesday of the month — A varied programme including Paula Robinson hosting The Regent Jazz Collective, The Not So Big Band and special events nights featuring local bands. Third Tuesday of the month — Citizens of Swing 7-piece band for the best in mainstream Jazz. Last Tuesday of the month. — The Jazz Co-op Quintet. A selection of hot & cold food is available from 19.00 to 20.30 on all Jazz nights. There is a dedicated website which gives more details, including admission prices. Google Analytics: We use Google Analytics to monitor and report on our website usage such as the number of visitors to the site, search phrases used to find us, pages visited on the site and time spent on the site. The statistics gathered are a necessary requirement in order for us to provide and improve our online services and to stay competitive. The cookies do not identify users nor associate your IP address with any personally identifiable information.